"Pupils can spend their whole education at Kimbolton enjoying the benefits of a happy environment, small class sizes and excellent pastoral care. Those parents in the know appreciate that a Kimbolton education is money well spent." 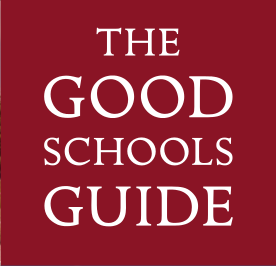 We are delighted to have been reviewed by the Good Schools Guide (GSG). Read our review here.